You may not believe it by looking at the weather these days but it is still winter. In fact, spring doesn&apos;t officially begin until March 19th! Here are a some items you need to check off your list as we prep for another beautiful spring in Grapevine. 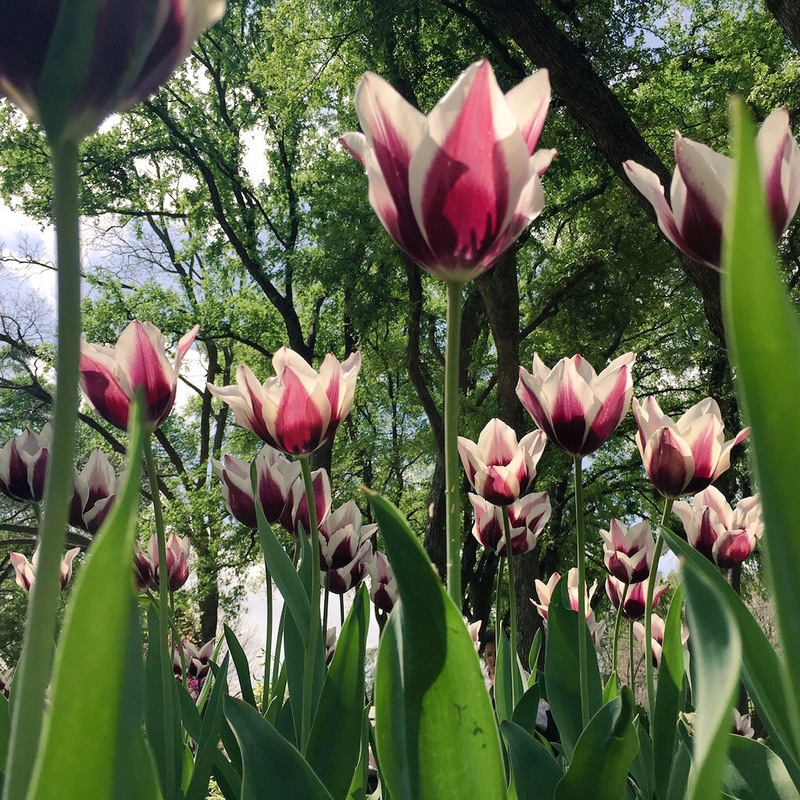 From dawn to dusk, visitors can enjoy the serenity of the garden that&apos;s full of beautiful flowers, shade trees, walking trails and a pond that is stocked with fish for viewing. This is the perfect place to relax and unwind or bring the kids for a quiet picnic. Whether it&apos;s spring, summer, fall or winter, Good Things for All Seasons has you covered. 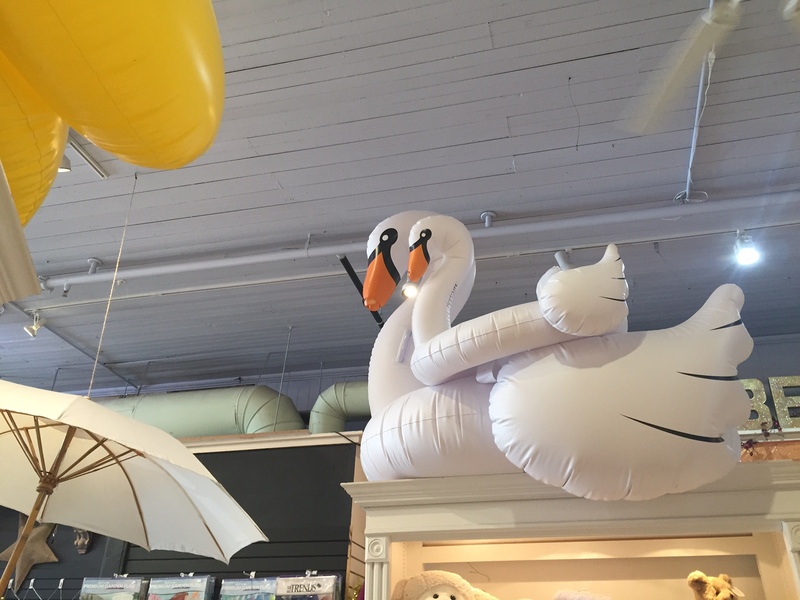 Take one step inside their beautifully decorated store and you just might come face-to-face with one of the hottest items around. 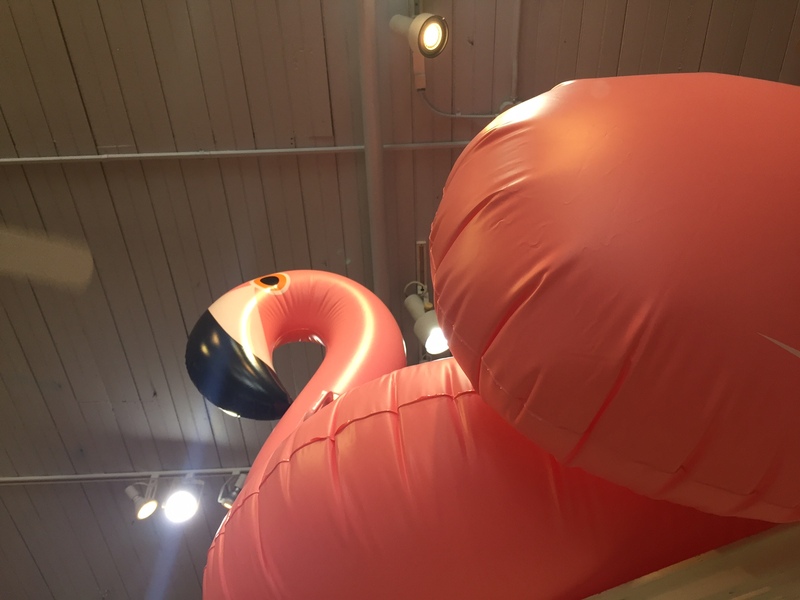 Yes, we&apos;re talking inflatable swans, flamingos and ducks! They&apos;ve even been spotted with celebs like Taylor Swift & Calvis Harris. Once you got your swan squad together, try and snag a Corkcicle that will keep your beverage of choice cold as ice! We hear it works best with wine from one of our local wineries. Find a bike and find a trail! 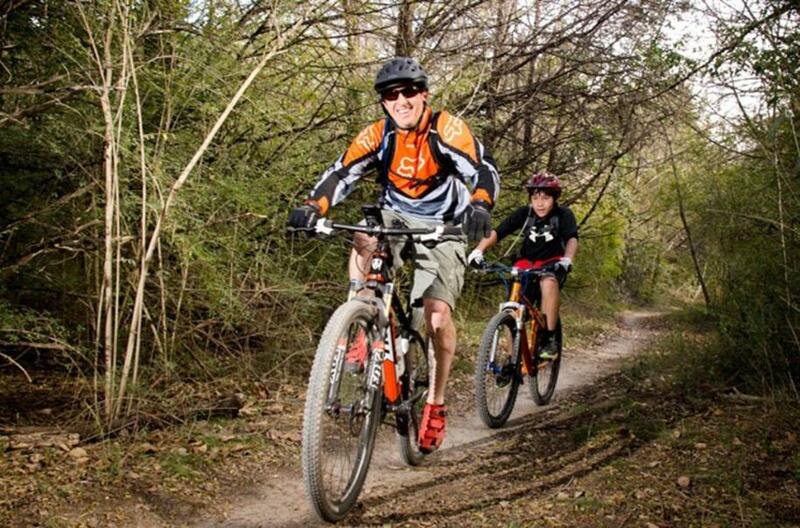 Did you know that Grapevine is home to the Best Off-Road Bicycle Trails in the DFW area? Just ask D Magazine. Now is the perfect time to tune up your bike and get ready for the best outdoor adventure on two wheels that Grapevine has to offer! Don&apos;t have a bike? No problem! Grapevine Bike Center offers rentals and will gladly help you get the most out of your ride on the trails. Check out this link to see the Best Trails in Grapevine. Spring Break is going to be here before you know it so start making those plans early. 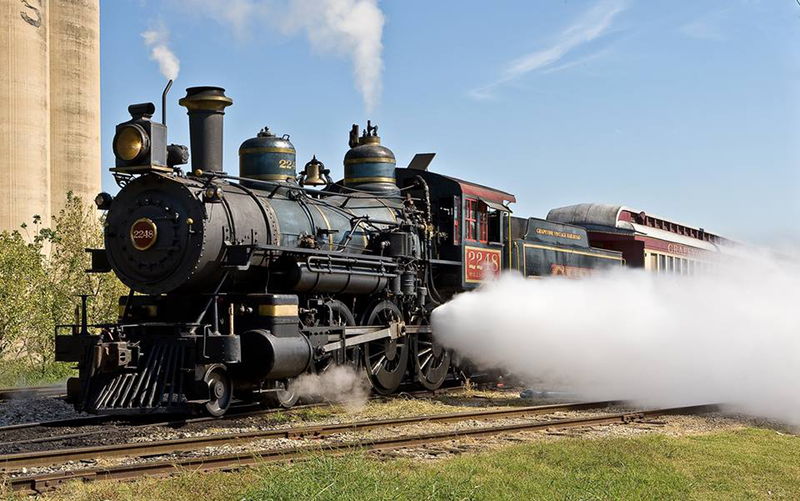 The Grapevine Vintage Railroad is already a step ahead of the game with their special Spring Fling excursions that will run from March 14 - 18. Take a look at what&apos;s in store for your next ride on the GVRR! 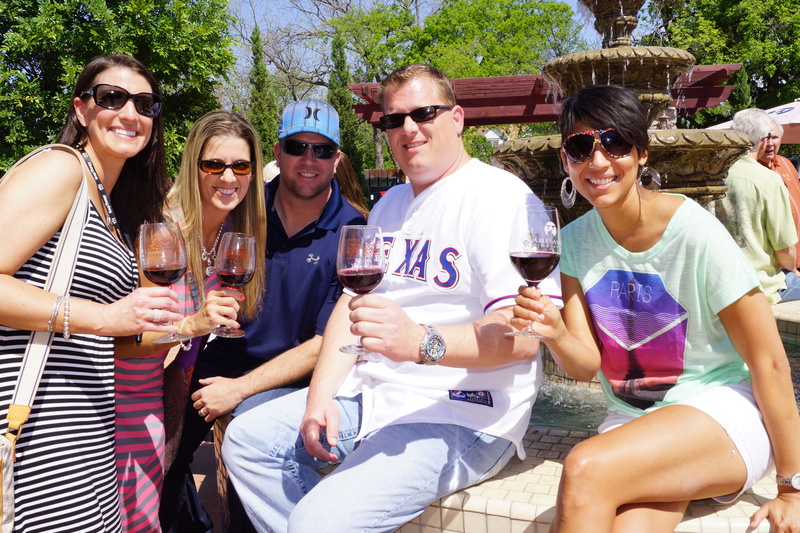 Spring is the perfect time to get your wine on in Grapevine. Frist things first. Do not. I repeat, do not let March pass you by without picking up a Sip & Savor passport for you and your closest wine lovin&apos; friends. For only $50 per person, you can sample a variety of delicious wines at each winery and enjoy excellent restaurants and merchant discounts as you discover Main Street in Grapevine. Don&apos;t wait to get your hands on this amazing deal. Buy your Sip & Savor Passport before the offer expires on March 31. Once your Merlot on wine, be sure and Malbec your way to Grapevine for the 9th Annual Blessing of the Vines & New Vintage Wine and Gallery Trail. With tradition and flair, Grapevine celebrates new release wines, beautiful works of art and good times with friends. Get your tickets now for one of our favorite events of the year! Check out our calendar of events for even more fun things to do all year long in Grapevine, Texas.